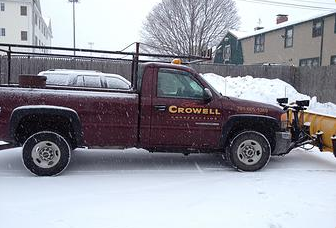 Crowell Construction is also your full service snow removal contractor for Melrose and the surrounding area. 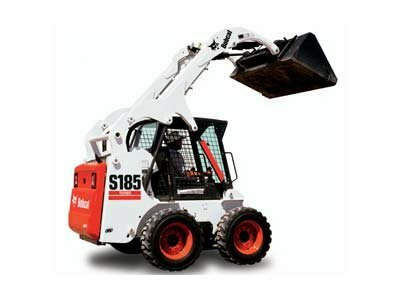 ​We offer municipal, commercial and residential plowing, snow removal, sanding and Bobcat services. Don't break your back - let us work smarter for you! Your local snow plowing and snow removal service in Melrose MA.